Our operational plan, for now, is focused on the activities within Qei Enterprises. The incubator factory will require renovations and staff, as well as capital to fund the new entrepreneur’s growth activities. A general manager will operate the facility with the support of an administrator and receptionist. The general manager will report into the executive committee of Qei Enterprises on a regular basis. The operational activities will be managed and measured against our key performance indicators (KPI’s). 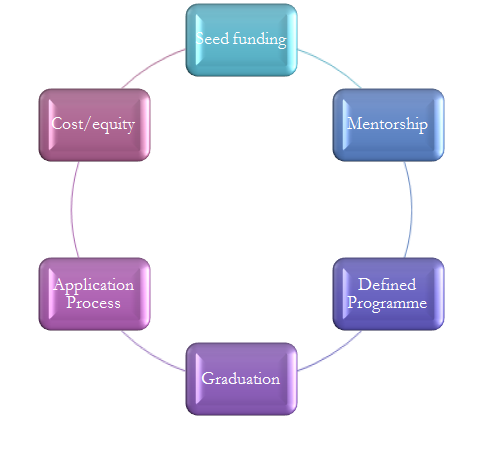 The incubation model below highlights the typical external environment of an incubator and the various components that trigger a successful model. 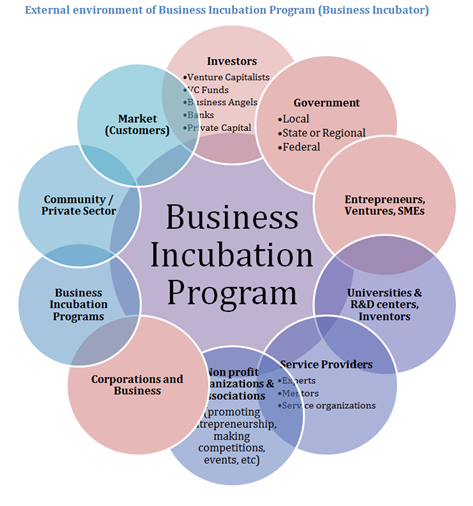 As we grow, we will increase activities in order to drive additional incubation components.